Jayne deals with all ages of client, and all types and colours of hair. 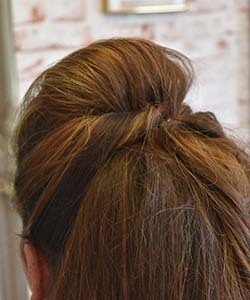 “I tell them the truth about hair extensions- how the hair I use is ethical,” she added. 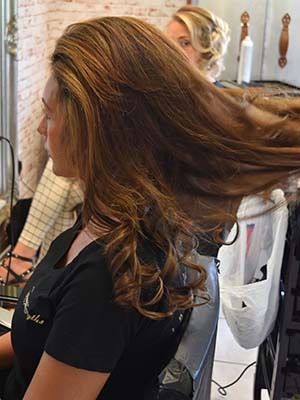 GL Tapes use the same 100% human hair as Great Lengths’ pre-bonded extensions, and have been gently hand processed and blended to create over 58 different shades. Using a medical grade, hypo-allergenic and non-toxic tape, GL Tapes are suitable for all hair densities, creating an instantaneous transformation of length, volume and/or colour. 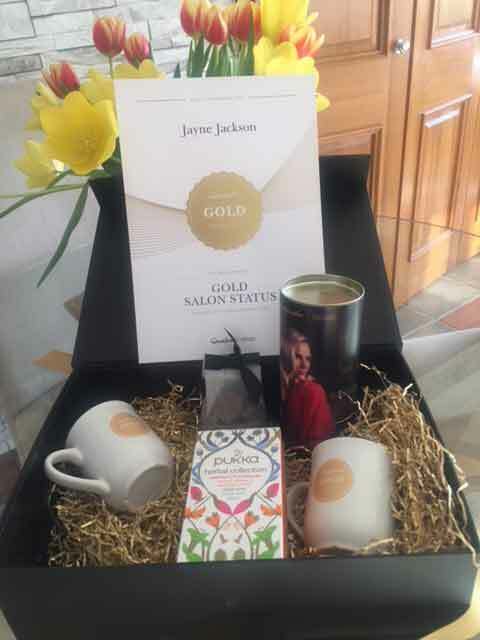 Jayne literally started life in the salon world gaining her first qualifications City and Guilds certificates. 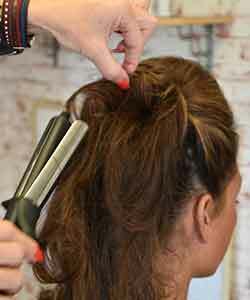 It was the start which saw her fulfil her dream after going through an advanced hairdressing course in London, and a further course in advanced cutting skills. 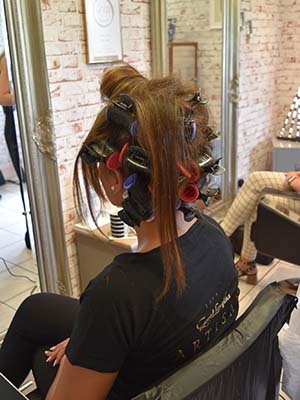 She then began to specialise in what was then the new fashion for hair extensions. 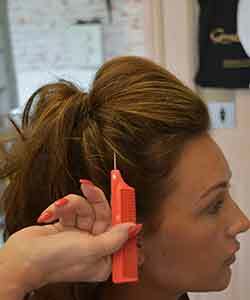 This involved specialising in the study of hair itself- Trichology. 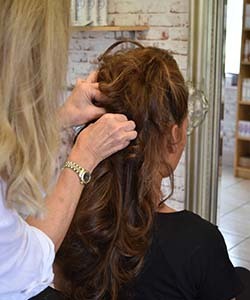 This gave her “gold status” with international extension brand Great Lengths, for her expertise with applying and styling extensions. 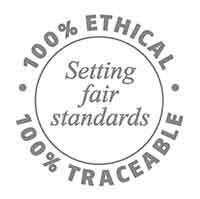 Ethicality and setting fair standards. Using the finest quality temple hair we can confidently guarantee the source, origin, quality and ethicality of all hair used in the process. Our commitment to ethical practice sees the proceeds from the purchase of the hair go directly back into the local communities from where it originates – aiding the development of temples, medical services, schools and many other charitable concerns. We continually monitor the sourcing practice to ensure no hair is obtained from exploitative or unethical sources.